So, I'm getting kernel panics, But. 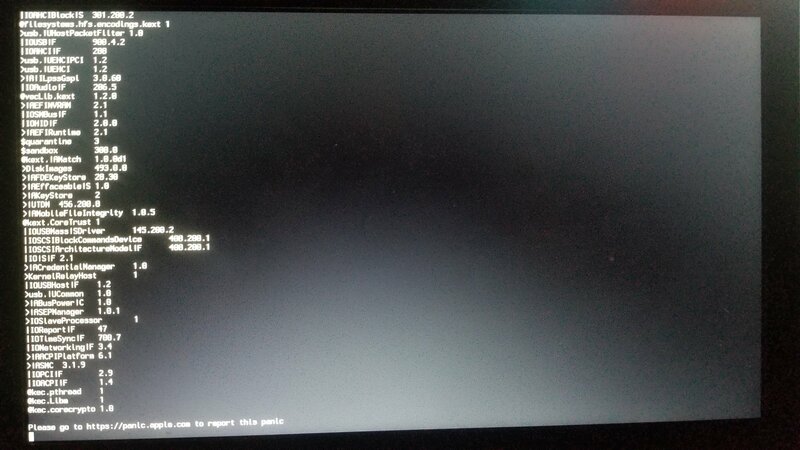 Everytime I wait and reboot, it boots no issue! Can someone help me? why not 10.13.6 Combo update? Boot to Clover GUI, press F4.